Welcome to Share Your Style! 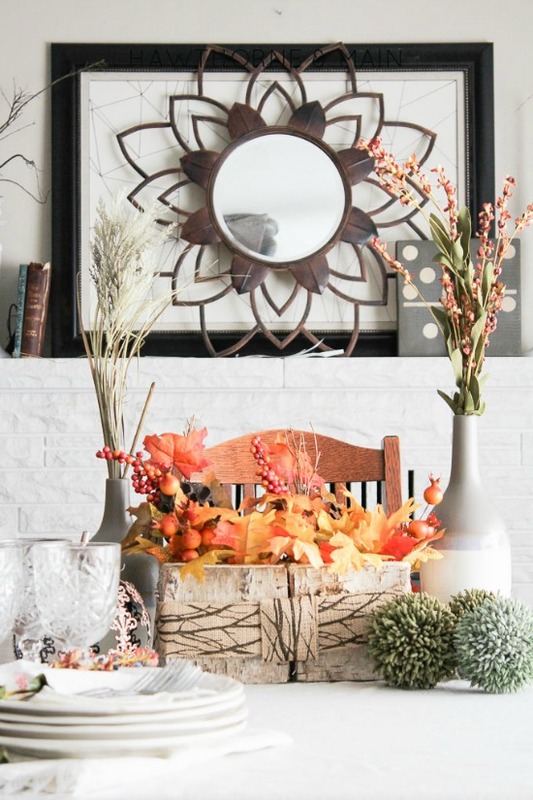 I have been enjoying seeing everyone's Fall decor and recipes lately. 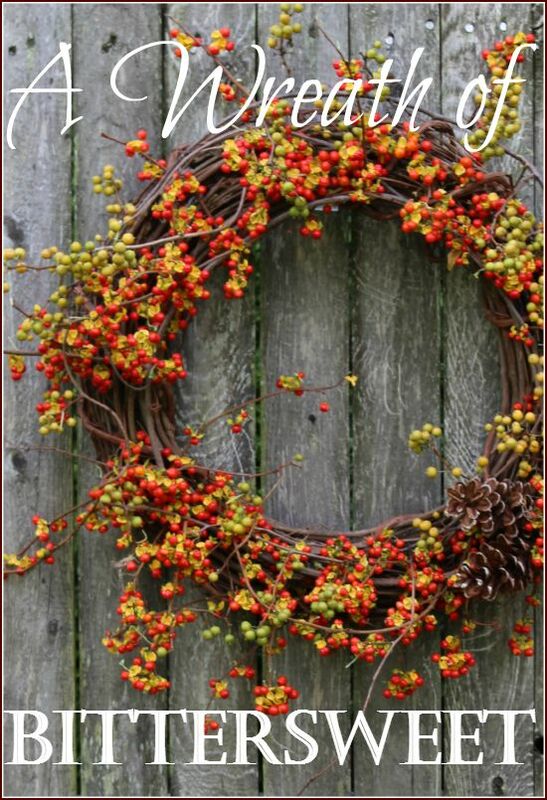 To me, October is the quintessential Fall month too. The mornings and evenings are cooler and the leaves are already falling! I have my pumpkins ready for carving as well. So, let's see what you have in store for us this week. Barbara from 21 Rosemary Lane is your host. Hi Everyone and welcome to the 35th Share Your Style Party!!! I sure hope you will stop by sometime for a visit. Now on to the party. First let me say thank you to all of the party goers who linked up last week, what a fantastic amount of inspiration you all shared. I definitely had a hard time picking favorites, so here are a few that caught my eye! Julie from the blog Little Farmstead shared some gorgeous photos of her cousin's rustic and vintage inspired wedding. 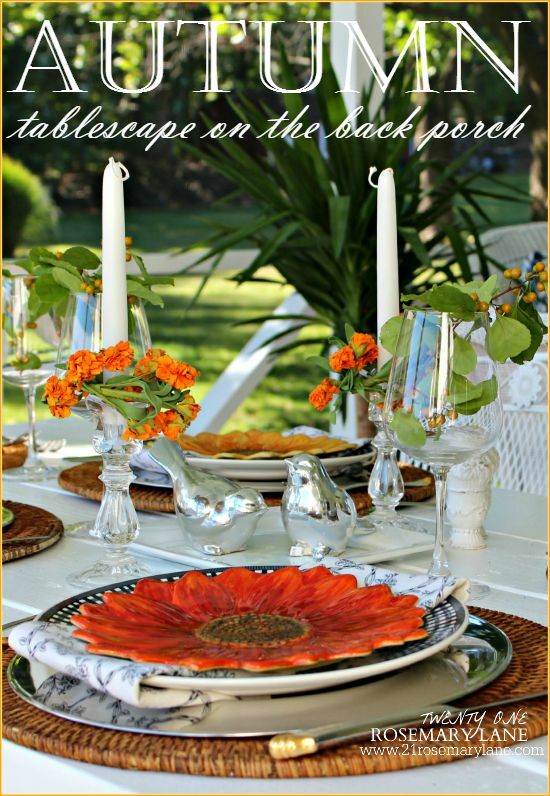 If I were planning an early fall wedding, this is the way I would go!! 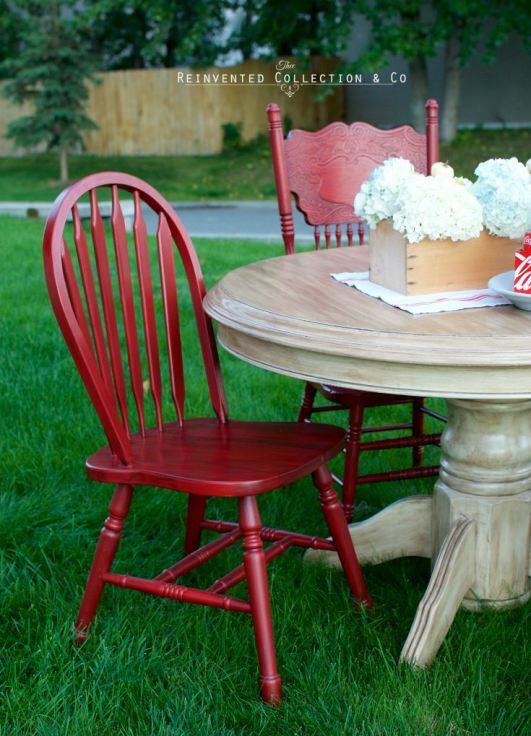 Olivia from Reinvented Collection linked up her bold and beautifully painted farmhouse table and chairs. I just love love love the gorgeous red color on the chairs. Classic! 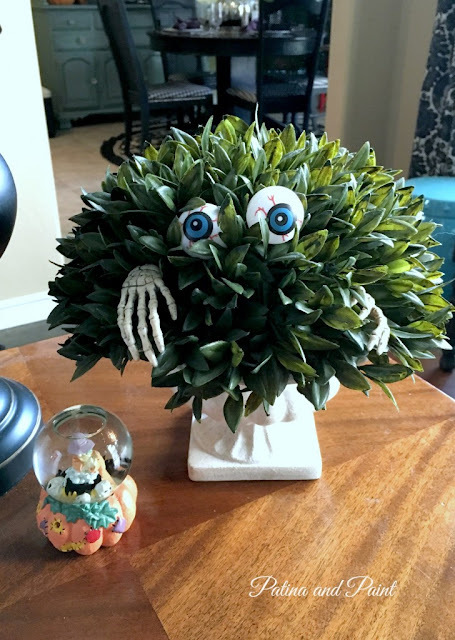 Hawthorne & Main shared a wonderful tutorial on how to make a woodsy fall centerpiece. 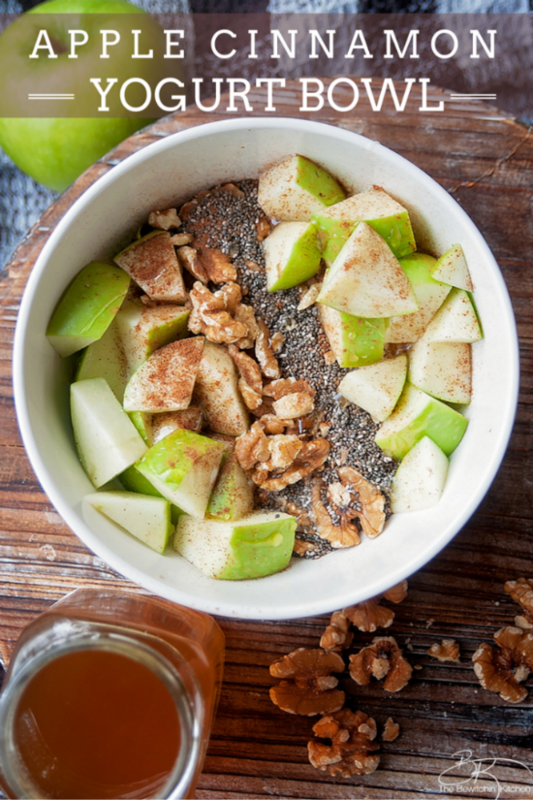 And finally here is a super healthy Apple Cinnamon Yogurt Bowl from the cute blog The Bewitchen Kitchen. 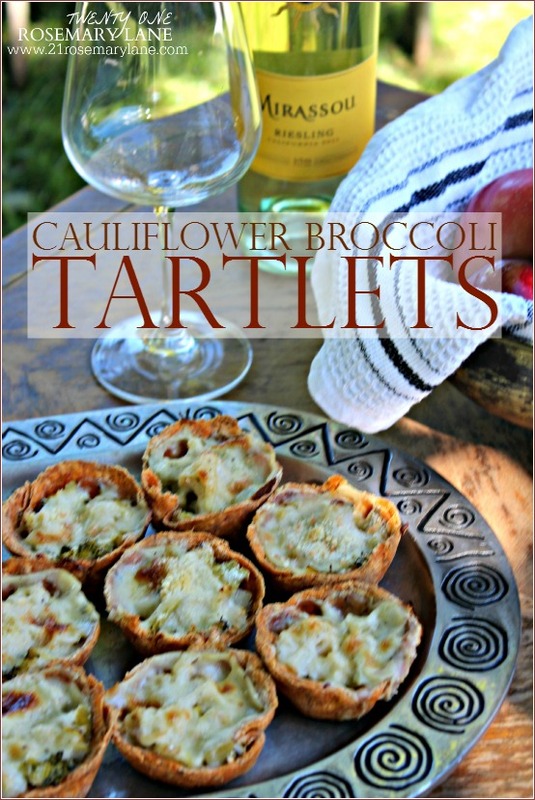 This dish is loaded with nutrition and is sure to tame the old sweet tooth too! If your style was featured be sure to grab our cute feature button. 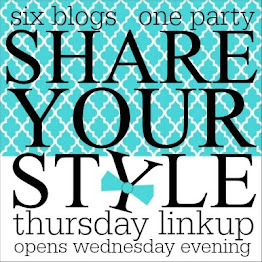 Remember when you link up to any one of the SYS team your post will be shared on seven different blogs! Thanks for co-hosting the party Kelly!!!! Great party! Thanks for co-hosting, Kelly! Thanks for the party, ladies!! !